A trip to Walt Disney World is a major thrill—as well as a major investment. 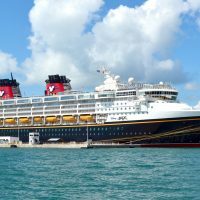 With an increase in visitors, as well as new extended park hours and new demand-driven ticket pricing, figuring out when to time your visit to Disney World is trickier than ever. 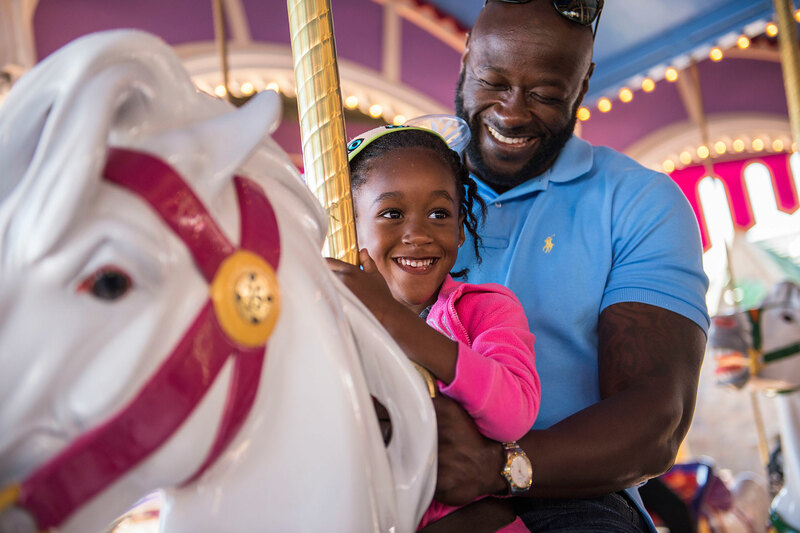 Make the most of your time and money with this age-based guide to the best times to visit Disney World. Details: If your kids are little, now is the time to visit the World! Enjoy balmy weather (warm enough for an afternoon swim) and lots of elbow room. 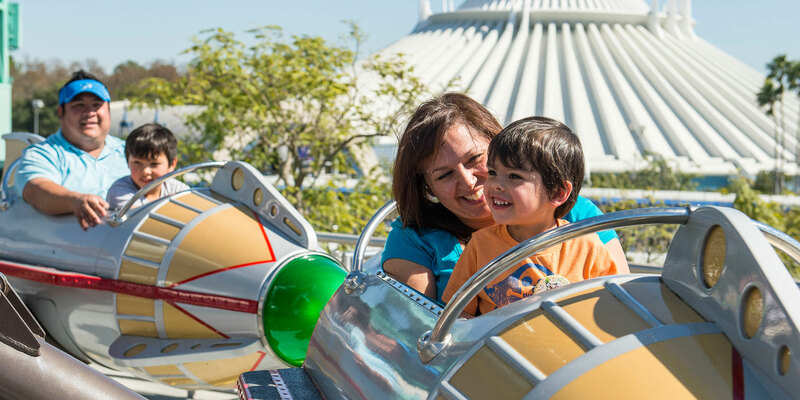 Extend the Magic Survival Strategy: Little kids tend to be up with the sun, so use the early bird advantage to maximize your park visits. 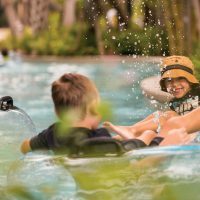 If you’re staying at an onsite resort (or at a property with Extra Magic Hours benefits,) plan park visits to take advantage of early morning Extra Magic Hours. Also, bring a good travel stroller for comfort! Why: You can enjoy holiday shows and seasonal splendor along with low crowds and lower prices. Details: This “magical” time period is considered by many to be one of the very best times to visit the World. If you have the flexibility, visit on weekdays versus weekends. 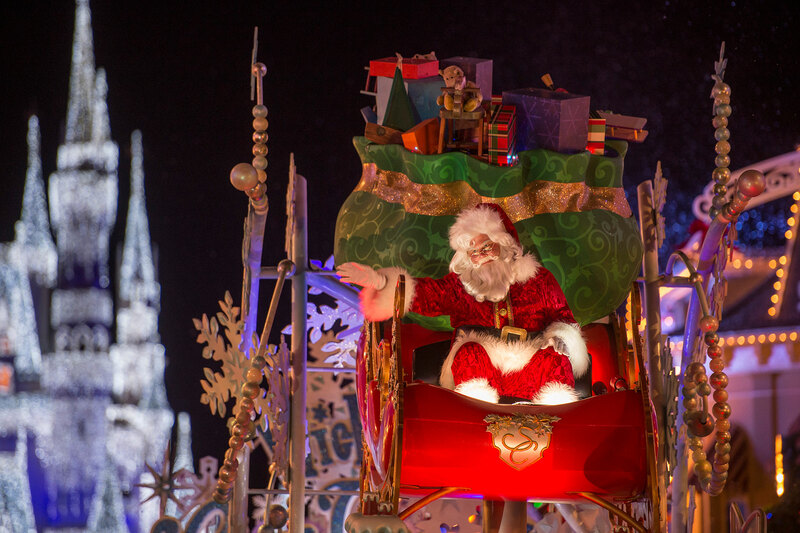 Extend the Magic Survival Strategy: Buy tickets for Mickey’s Very Merry Christmas Party. 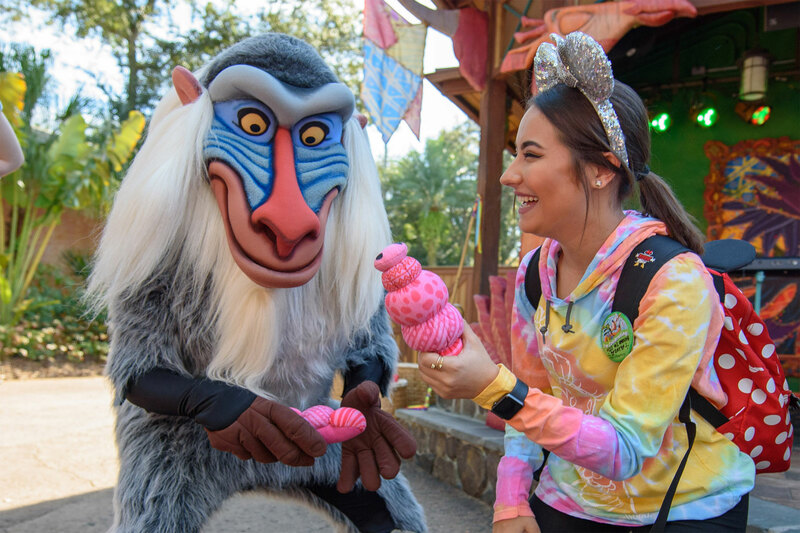 The separately ticketed evening event at Magic Kingdom features special holiday-themed shows, snacks, fireworks and exclusive character meet-ups. Why: The kids won’t miss school, and crowds and hotel rates are lower compared to June, July and early August. Extended park hours are also offered during the summer. Details: Summer–when schools are not in session–is peak travel time at Walt Disney World. Crowds are inevitable; however, you can sidestep them a bit if you time your visit for late August (when it’s not quite as packed.) If you live in a spot where schools don’t start until September, plan your visit for the week of Labor Day and watch the numbers wane. 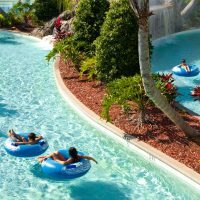 Extend the Magic Survival Strategy: Beat the heat by packing the essentials for Disney World, and plan to spend time in your hotel pool. Also consider purchasing tickets for Disney AfterHours or Disney’s Early Morning Magic. Why: College school break time (when most K-12 schools are still in session) equals lower crowds compared to summer and Christmas. In January, prices are lower. Details: College kids pay a hefty price for skipping school, so break time is the right time to schedule a Disney World visit. Downside: January: Some attractions and water parks are closed for refurbishment, parks close earlier, and weather can be chilly. Avoid Disney Marathon weekend mid-month; May: Weather can be hot and humid. Why: Free dining! Added-value offer makes it possible to enjoy an all-inclusive vacation. Late summer/fall, during the Epcot International Food & Wine Festival, is a favorite time for foodies. Downside: Summer is hot and crowded; some resort hotel properties are excluded from the offer. Other offers may be a better deal, depending on your needs. Details: Book a five-night/six-day Walt Disney World Travel package that includes a room at a select Disney Resort hotel and receive free dining. Guests of Deluxe and Deluxe Villa properties receive the regular dining plan, which includes table service venues. Guests of Value and Moderate properties receive the Quick Service Plan, good for counter service venues. 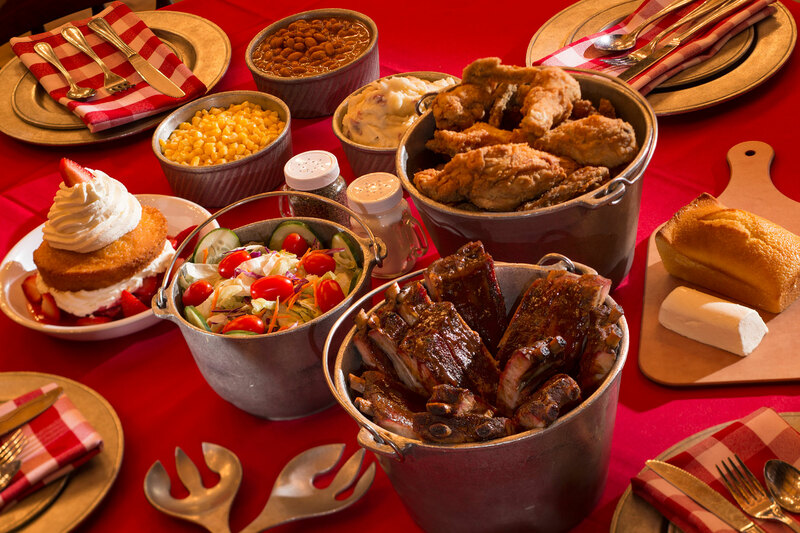 Free Dining offers are typically announced at the first of the year and sell out quickly. Plan far in advance in order to take advantage.